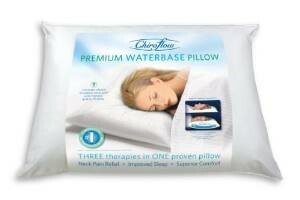 We carry a wide variety of products. 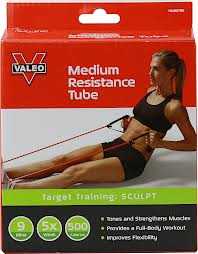 We sell portable tens units to help with your electrotherapy, exercise balls for core abdominal and low back muscle strengthening. 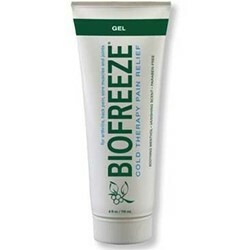 Biofreeze is sold in the roll on tube or the gel form. 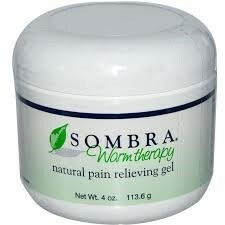 If it is warming therapy you need, we have that covered too, with Sombra, a pain relieving gel enriched with capsaicin, camphor, and menthol. 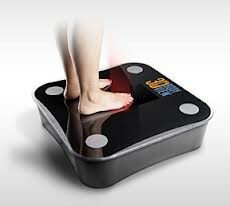 Free foot scan for all patients. 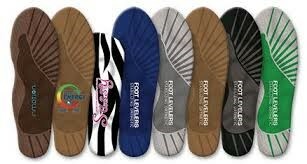 We also provide custom Orthodics through Foot Levelers. Imbalances in your feet can have a direct effect on your knees, hips, back and neck. 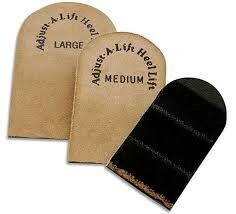 Stabilizing orthotics can help you have a balanced foundation and can improve your overall health. Click the image for more information!